You will see the top five recommended projectors for that category below. Have to lug a cart from room to room? Let us help. These projectors are designed for portability. Weighing in at only a few pounds, they set up quickly and offer worry-free operation. Not what you're looking for? 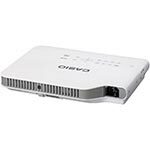 Check out more portable business projectors or view our recommended classroom projectors. Confused? Call 1-888-248-0675 to speak with a government & education projector expert now. Get your students in on the lesson! 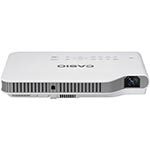 These featured short-throw and interactive projectors will keep your students engaged! Not what you're looking for? 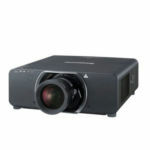 Check out our selection of document cameras or use our projector finder. 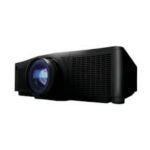 These projectors are designed for classrooms, auditoriums and lecture halls that seat 100 or more. Keep students engaged, even in high ambient light. Not what you're looking for? View more large venue and university projectors or use our projector finder tool.